cj Sez: When I look at the pictures and videos of the events of 9.11.01, I feel the same anguish and fear and shock and anger as I did when I watched them unfold. The feelings have dulled in some ways and intensified in others because this country is still facing the threat. 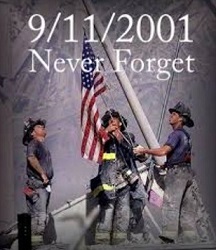 I pray for comfort and strength for the families of all those who died. 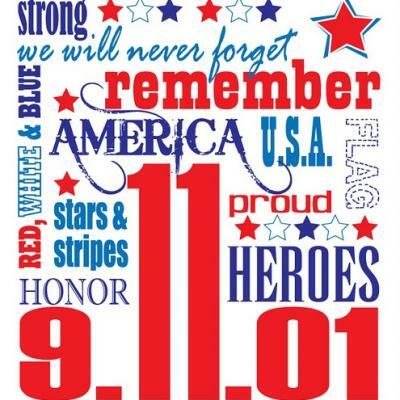 And to all the first responders who intensely carry the emotional and physical scars of that day, I raise those same prayers and send my thanks for your heroism. You are awesome. I want to write about critiques again today because they are a must for serious writers. We’re way too close to our manuscripts to be subjective. Despite our best intentions, we can’t judge/proofread/edit our own words, at least not thoroughly or objectively. We read past things because we “thought” them. Obviously the reader will know what we mean, even if the words aren’t on the page or are wrong. 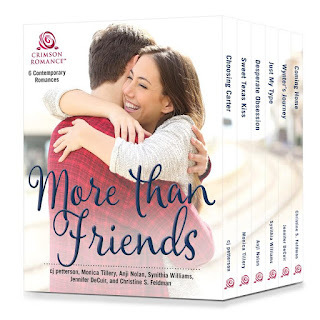 Objective critique partners are able to find missing words, poorly constructed sentences, punctuation errors, missing story threads, plot holes, and all those other etceteras that the subjective writer misses. Finding compatible critique partners is hard, sometimes very hard. Shared likability and a mutual respect for expertise are required by, for, and from each other. 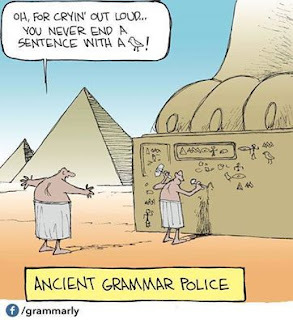 But the manuscript deserves and needs critiques, so connecting with a critique group is definitely worth the effort. Some organizations have on-line critique groups so you don’t even have to leave your computer. Members of critique groups generally have different strengths and areas of expertise. One might be a whiz at line editing. Another might offer insights into story structure. Still another may be great at recognizing any plot weaknesses. Or character flaws. Or the dreaded middle-of-the-book sag. There is yet another type of critiquer that can be incredibly helpful. That’s the one who perhaps isn’t so technical, but who points out the things that elicit their visceral reactions. What they laughed at, what they got scared of for the character, where they cried, got lost, what they did or didn’t “get” or where they were tempted to skim over paragraphs or pages. That kind of emotional information is invaluable. These are the comments that point the writer to where s/he’s succeeding or where s/he’s failing to communicate the desired story. These comments can represent the similar reaction of the writer’s intended audience. A caveat: Writers should consider critiquers’ comments as if they were values on a bell curve. The comments that are similar (and bunch up like a hump in the middle) could need another look. The outliers on either end of the curve (the one or two strange or obviously subjective comments) can probably be disregarded. Whether your work is critiqued in chunks (as I like to do) or you wait until your manuscript is complete, find some fellow writers to read it over. Trade yours for theirs. And the more eyes on the manuscript, the better. I formally belong to a critique group and occasionally trade whole manuscript critiques with other members of the Guppies…the online chapter of the international Sisters in Crime organization. Something to remember, though, is that there really are rules for critiquing. The most important one is: Be kind. Second: Find a way to start your critique with something positive. (Writers have fragile, creative egos, but you know that.) But also be truthful. It won’t help any writer if you praise something that is poorly written. I truly understand that no one likes to hear their baby manuscript is ugly, but speaking from experience, if we’re going to be successful writers, we have to develop a rhino hide to deflect unwarranted as well as warranted criticism and agent rejections. I’ll leave you with an offer: I’ll be happy to provide a brief/written critique to the first five writers who eMail me the first three pages and the last three pages of Chapter One of their work-in-progress. Rules: Copy and paste the pages within the eMail (no attachments). The formatting might be lost, so use asterisks or extra line spacing to separate the first three pages from the last three. P.S. 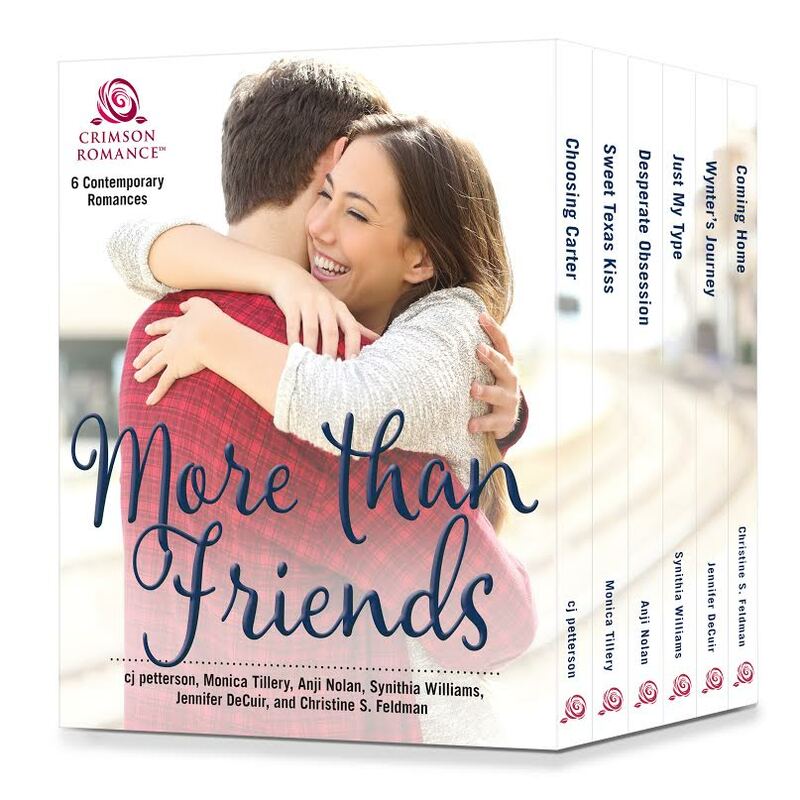 Mark your calendars: “More than Friends,” the bundle of SIX romance novels that includes CHOOSING CARTER is scheduled to launch Sept. 19. After you’ve read then, and when you get a chance, be sure to stop by the authors’ Amazon pages and let us know what you think. I look forward to reading your comments.